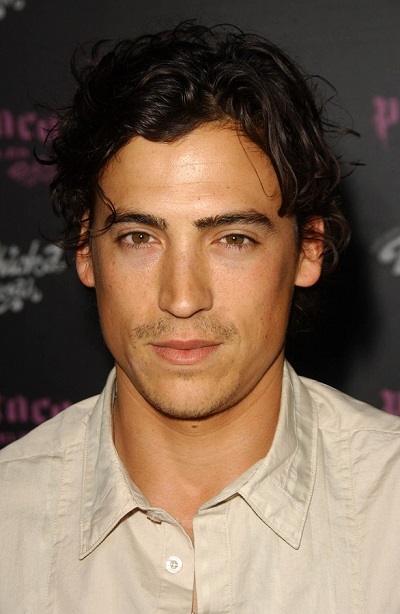 Andrew Keegan is an American actor. His father, Larry Heying, is an actor, who is of half German and half Czech descent. His mother, Lana (Ocampo), is Colombian. His brother, Casey Keegan, has also acted. Andrew has a daughter with his partner, Arista Illona. Andrew is the founder and leader of a religious group, Full Circle. Andrew’s paternal grandfather was Alfred Heying (the son of Frank J. Heying and Helena Keuter). Alfred was born in Nebraska, of German descent. Frank was the son of John Bernard Heying and Antionette Bohnenkamp. Helena was the daughter of Bernard Hendrick Keuter and Anna Marie Schneider. Andrew’s paternal grandmother was Lillian Helen Kaplan (the daughter of Joseph Kaplan and Julia Michalek). Lillian was born in Nebraska, to Czech parents. Joseph was the son of Frank Kaplan and Anna Navratie/Novratil. but KEEGAN is an irish name or am i wrong ? Keegan is now the founder and leader of a religious group called Full Circle. They have a website.